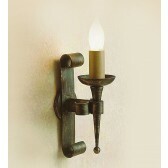 A traditional styled wall light, a part of the Smithbrook collection from the Refectory range by Impex. 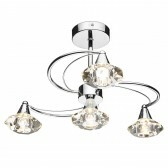 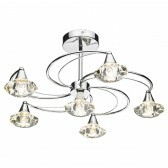 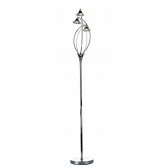 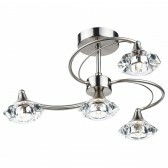 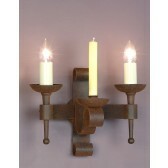 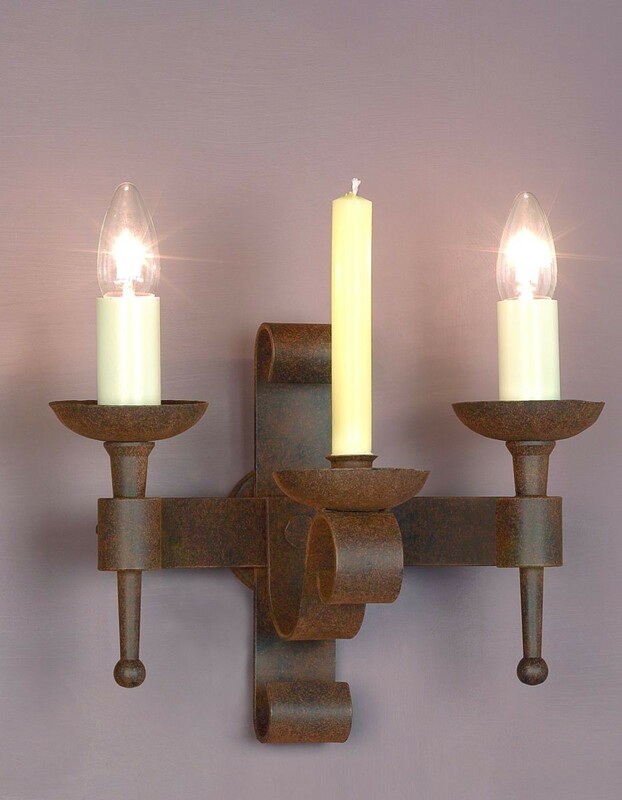 This 2 light wall light features a wall mount shown with a 'scroll' effect and candle holders. 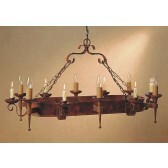 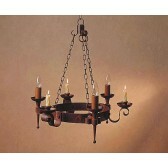 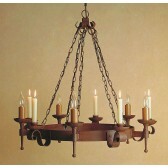 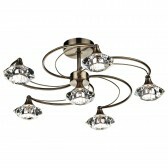 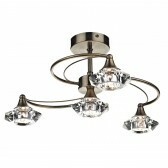 Shown in an aged finish this light would be best in a traditional setting. 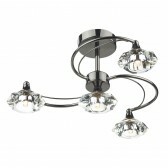 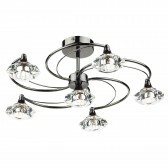 Matching fittings are available and this fitting is available in matt black and black gold. 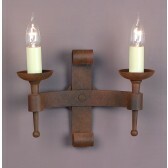 Complete your medieval century decor with this iron wall light place it in either your living, or dining room area or hallway.